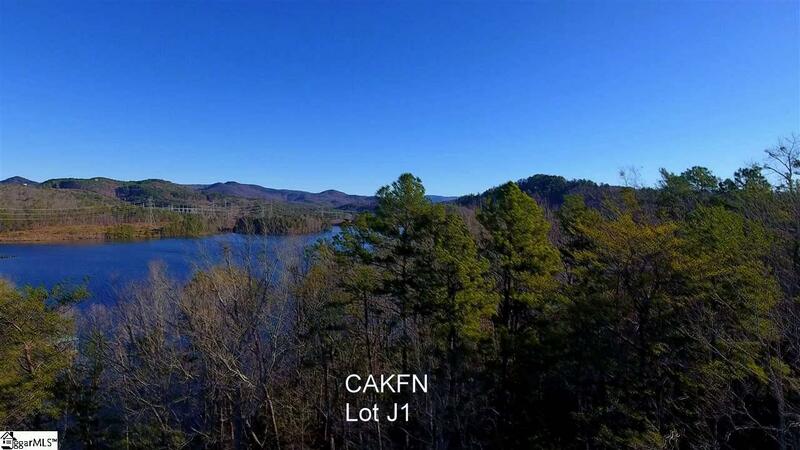 Gorgeous Lake Keowee waterfront lot located on the north end of Lake Keowee in the Cliffs at Keowee Falls Subdivision. This is a large lot with a covered, ironwood dock already in place, beach area, tons of crystal clear water frontage and mountain laurel everywhere. Great view of lots of water and some mountains in the distance. Gentle slope, perfect for basement home. Must see to truly appreciate this gem. Purchaser can purchase any level of membership in the Cliffs Communities at the time of closing.